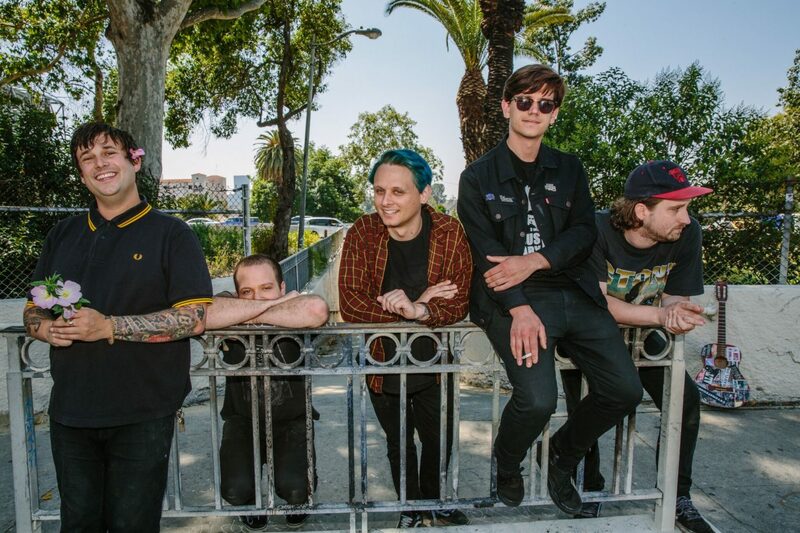 Culture Abuse Release New Video For "So Busted" - GENRE IS DEAD! San Francisco’s alternative-quintett Culture Abuse has finally released a brand new video for their current single “So Busted”! Front man David Kelling describes the track as a song about “all the stuff you are told you need in life but when it all boils down all you really want is to feel loved and cared for”. Ryan Baxley (FIDLAR, Bleached, SWMRS) directed the fun video. Formed in 2013, Culture Abuse released their debut album Peach in late 2016 on 6131 Records. Recorded with Scott Goodrich at Nu-Tone Studios, Peach sees the band lean full tilt into garage punk, throwing keyboards and even the occasional string arrangement on top of their distorted attack. With their music and fun-first approach, Culture Abuse just wants to “spread their message of being free, enjoying life, and sharing love”. We approve.